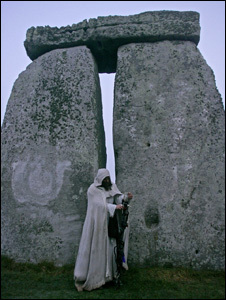 English Heritage will once again welcome people to Stonehenge to celebrate the Winter Solstice. Sunrise is just after 8am on Wednesday 21st December and visitors will be able to access the monument as soon as it is light enough to do so safely. Please read the information below before planning your visit.